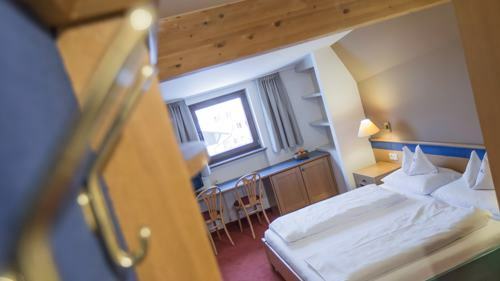 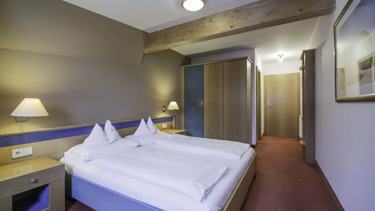 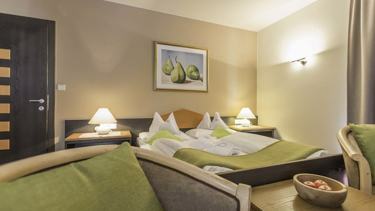 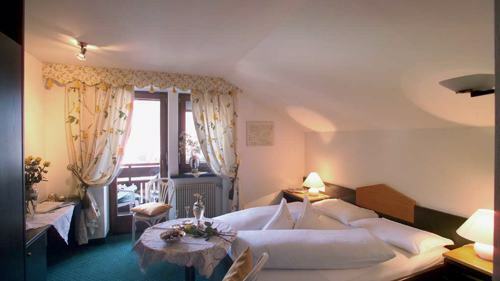 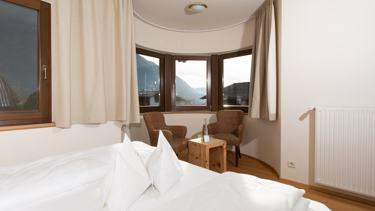 The Stocker Alpine Hotel is more than just your usual holiday accommodation. Our lovingly furnished rooms and suites are more than just a place to sleep and our gluten-free gourmet half-board is more than just food. 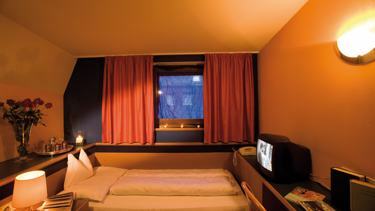 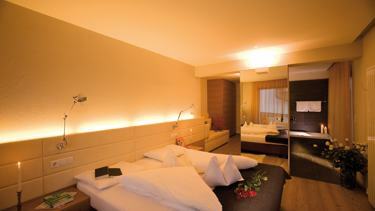 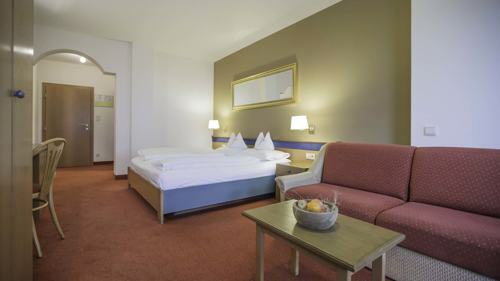 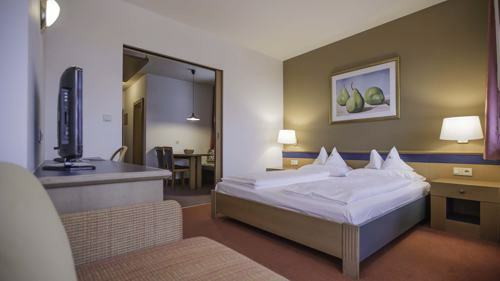 Our hotel in Campo Tures is YOUR hotel with that certain added value!